Volkswagen Ready To Invest In Spain: Madrid. German carmaker Volkswagen, grappling with a scandal over its pollution-cheating scam, has pledged not to sacrifice its planned investments in Spain, Industry Minister Jose Manuel Soria said on Friday. Madrid: German carmaker Volkswagen, grappling with a scandal over its pollution-cheating scam, has pledged not to sacrifice its planned investments in Spain, Industry Minister Jose Manuel Soria said on Friday. The minister told COPE radio that he met with newly appointed Volkswagen chairman Hans Dieter Poetsch in Germany on Thursday and he "guaranteed that that they will maintain the investments they had planned in Spain." VW's new chief executive Matthias Mueller said Tuesday the company will review all planned investments given the costly recall of millions of vehicles it now faces, plus fines and lawsuits. "What is not absolutely necessary right now will be scrapped or postponed," Mueller told staff, adding that "every euro that stays in the company helps us". 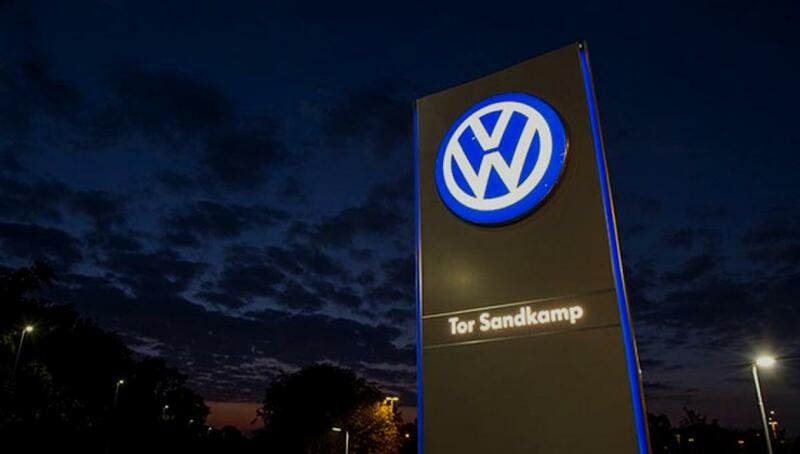 Volkswagen earlier this year announced plans to invest around 3.2 billion euros ($3.4 billion) at its SEAT plant in Martorell outside Barcelona between 2015 and 2019 and roughly one billion euros at its plant in Navarra in northern Spain. Volkswagen sparked global outrage last month when it admitted that 11 million of its diesel cars worldwide are equipped with so-called defeat devices that activate pollution controls during tests but turn them off when the car is on the road. Volkswagen has already said it will set aside 6.5 billion euros in provisions in the third quarter but Mueller acknowledged that was just the start as it covers just the estimated cost to fix the vehicles. SEAT is one of the main pillars of industry in Spain, contributing roughly 1.0 percent to the country's gross domestic product, according to Volkswagen.